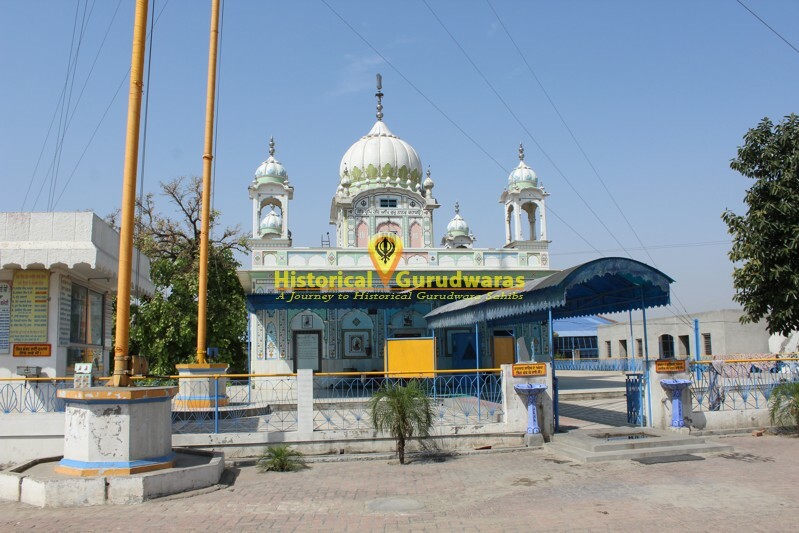 GURUDWARA SHRI PATSHAHI NAUVIN SAHIB is situated in Village Rajomajra Distt Sangrur. 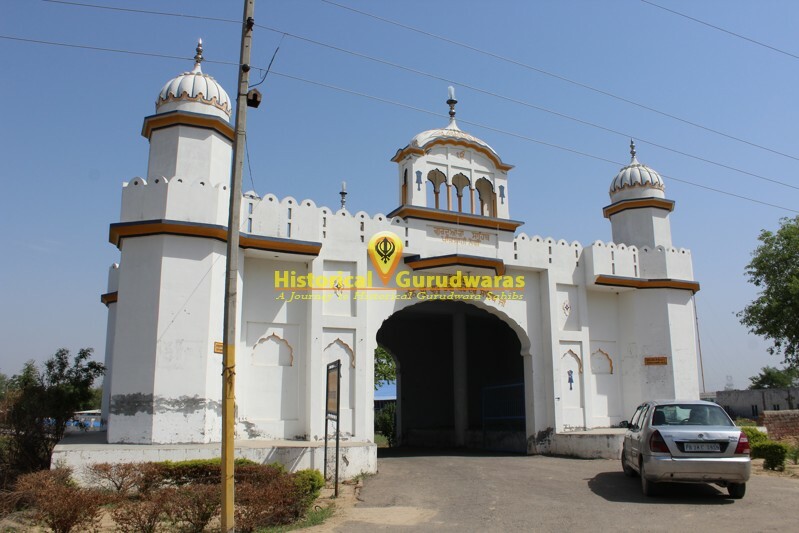 SHRI GURU TEGBAHADUR SAHIB JI came here on Malwa tour. 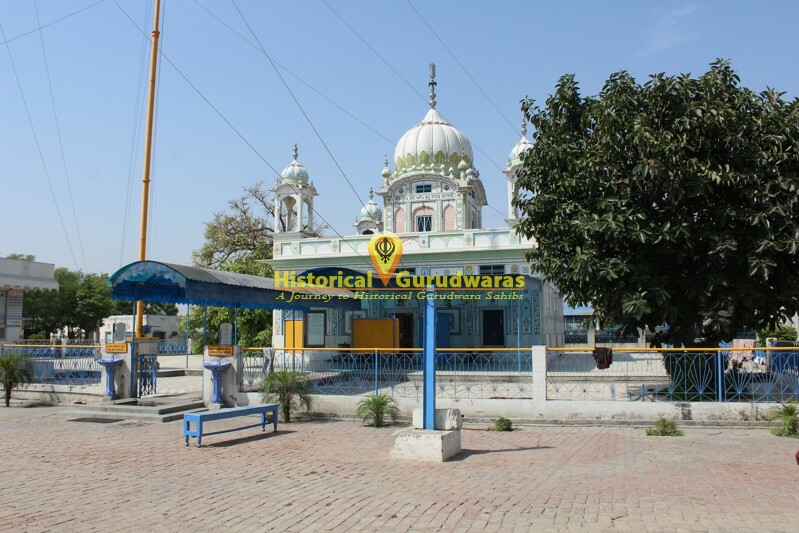 GURU SAHIB came here from Nankiana Sahib, Jahangir. 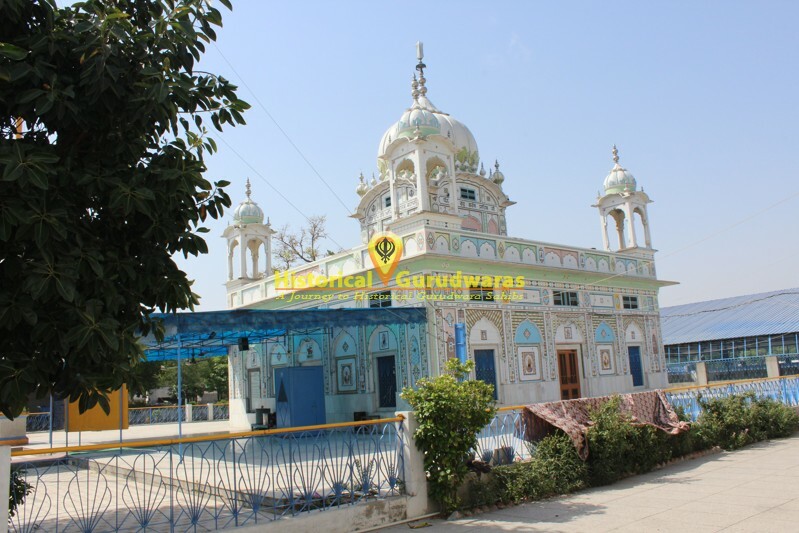 This village was named on the name of Mai Rajo Ragri. 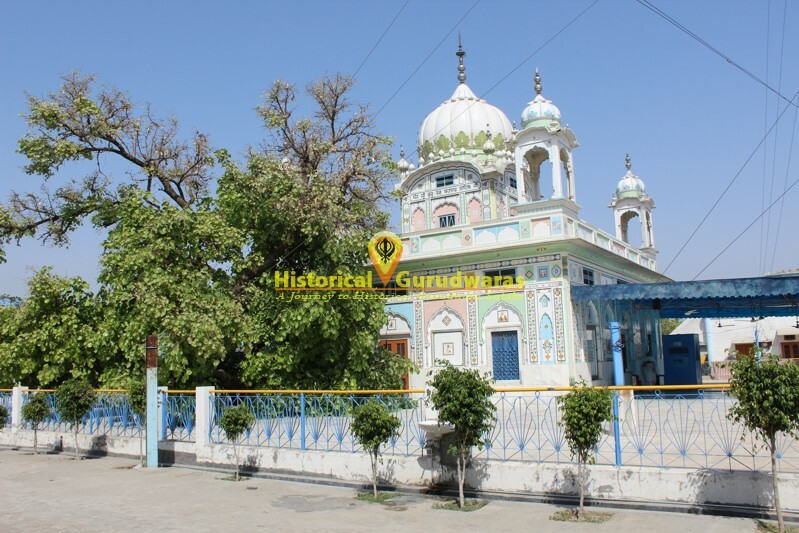 Nawab of Malerkotla gave this village to Mai Ragjo Ji. Many people from this village used to consume Tambaku and non veg. 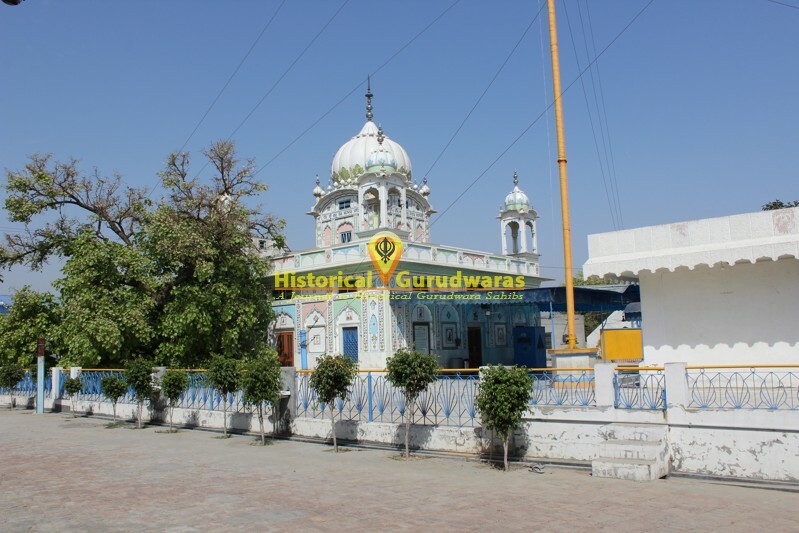 GURU SAHIB camped on ouskirts of village. 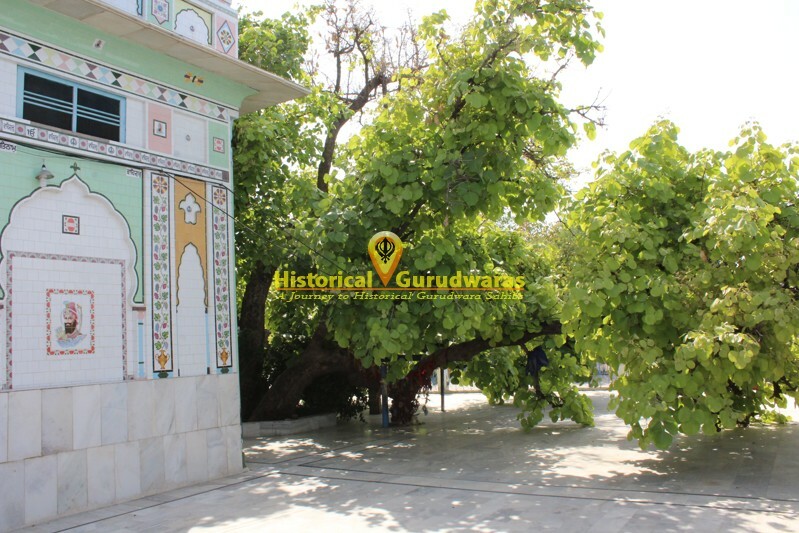 GURU SAHIB rested under some dense trees. 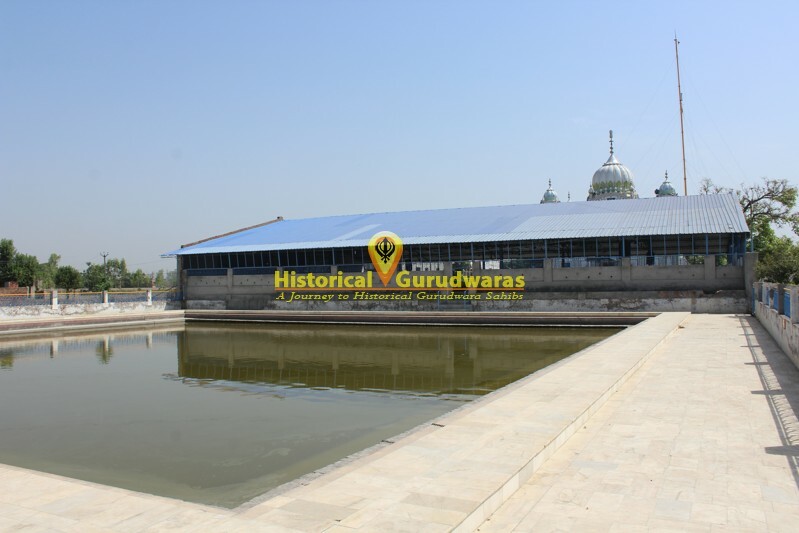 In the morning When GURU SAHIB's sewadar told that there was no arrangement of Water, then GURU SAHIB pointed towards a dry pond nearby, Suddenly water started flowing. 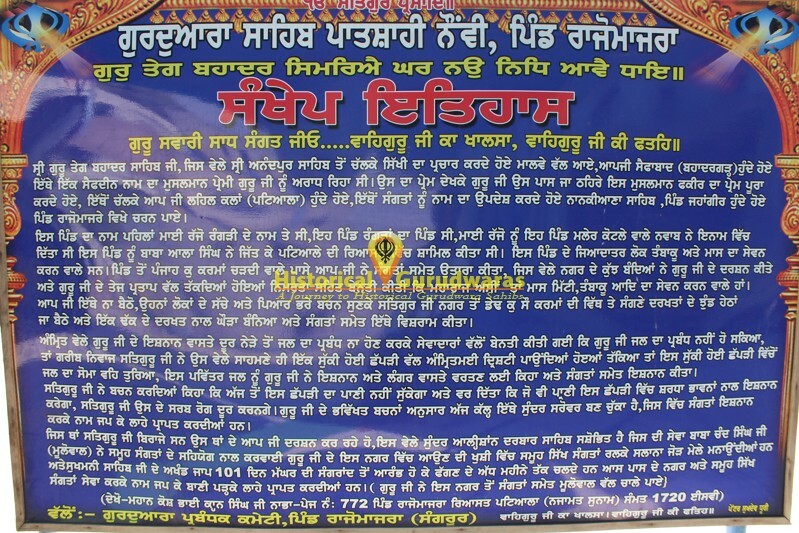 GURU SAHIB used that water to take bath and asked Sewadars to use that for Langar also. 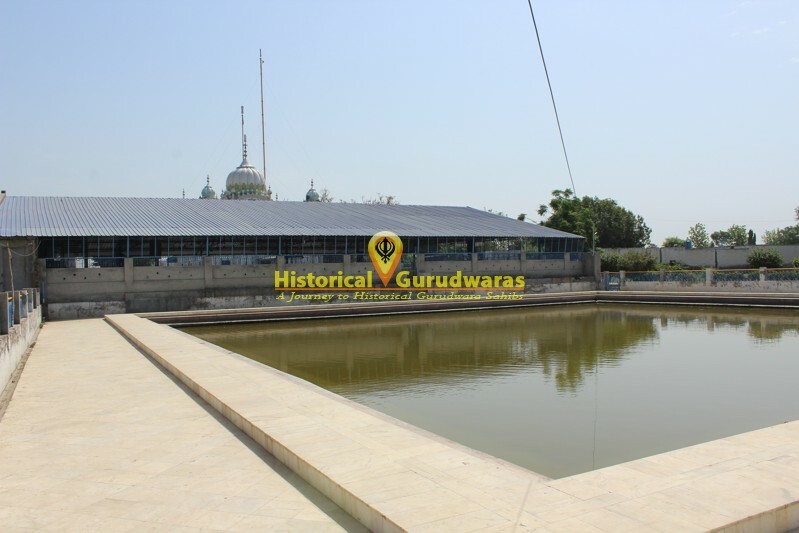 GURU SAHIB blessed that from Now onward this pond will not get dry. And also who so ever will take bath with devotion he/she will be blessed with healthy body.